We have recently launched a new site. Please create a new login which will allow you to view and download the information provided. 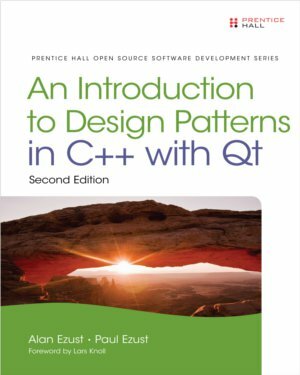 C++ is taught "the Qt Way". The source documents for our book are in a format that can be used to generate a textbook or instructor's slides. The book includes enough homework assignments and lectures for a 6 credit (full year) course. Its prerequisites is some solid experience in another programming language, such as Python, C, Java, Delphi, or Visual Basic. The text is being used at Suffolk University's Department of Computer Science, in their CS-331 class.